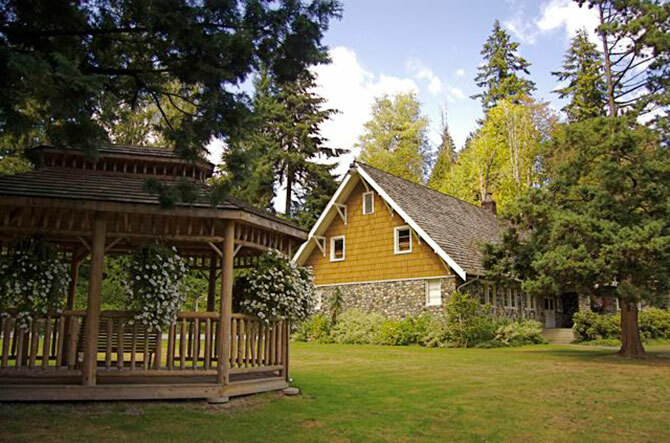 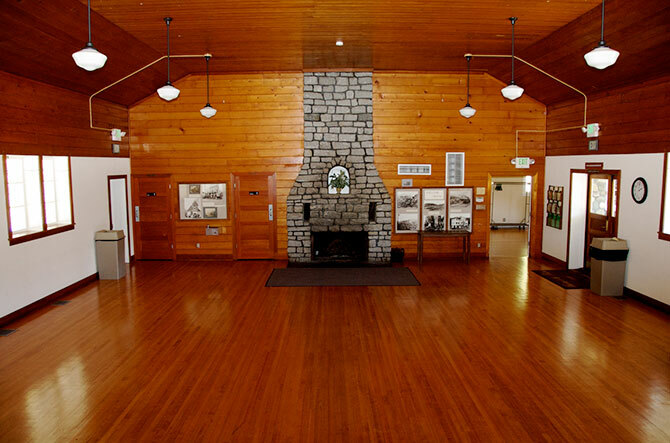 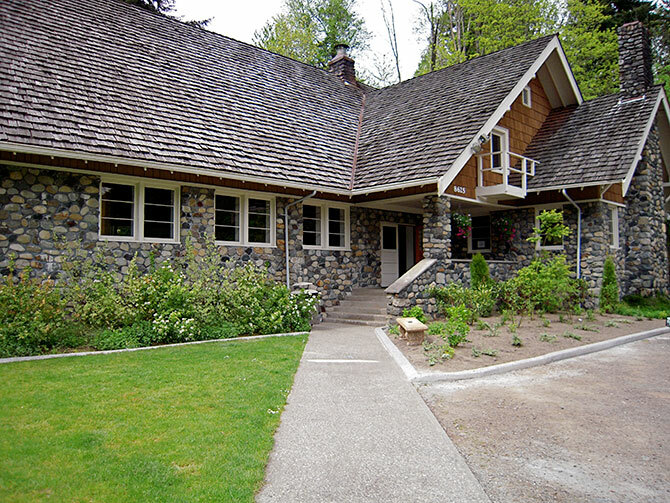 Only 20 miles from Seattle and just 1/2 mile off I-90, this is a beautiful Historic river-rock, lodge-style building built in 1939 features a large main room with raised stage and rock fireplace, meeting room with rock fireplace and separate kitchen area. 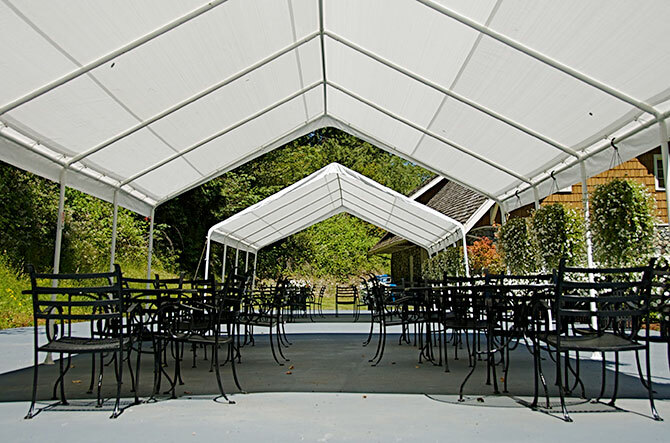 It's perfect for weddings (both indoor and outdoor), receptions, birthday parties, anniversaries, etc. 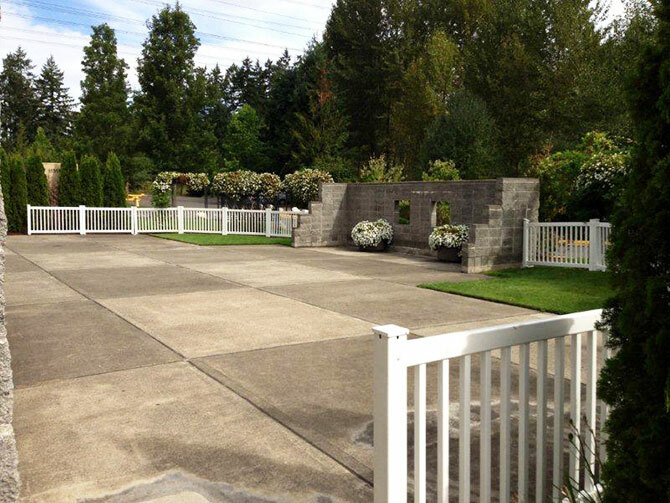 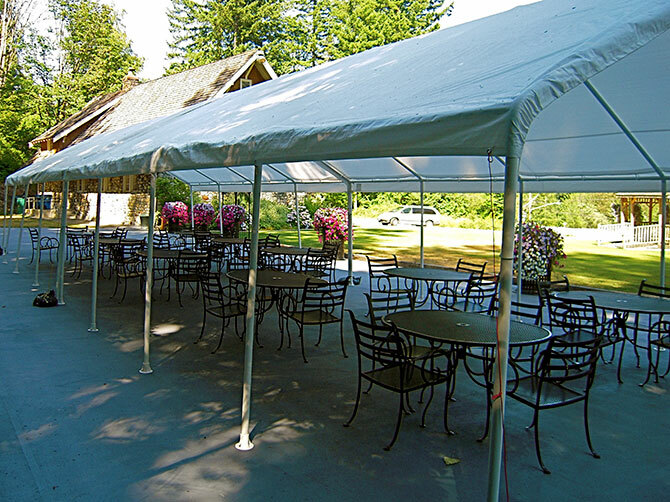 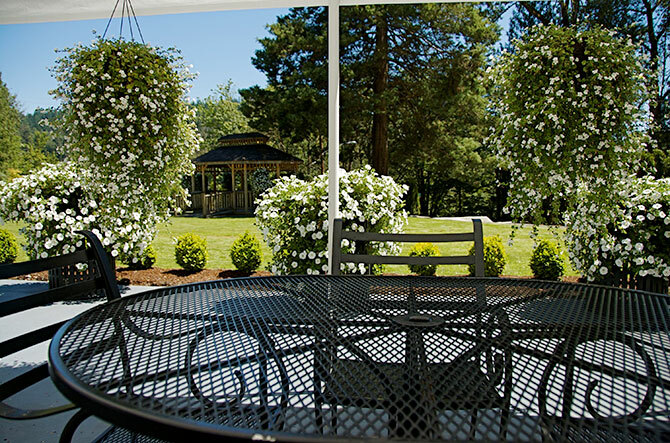 This is a great location for an outdoor wedding as the property has a wedding court with two party canopies (during the summer wedding season) and a peeled-log Amish gazebo. 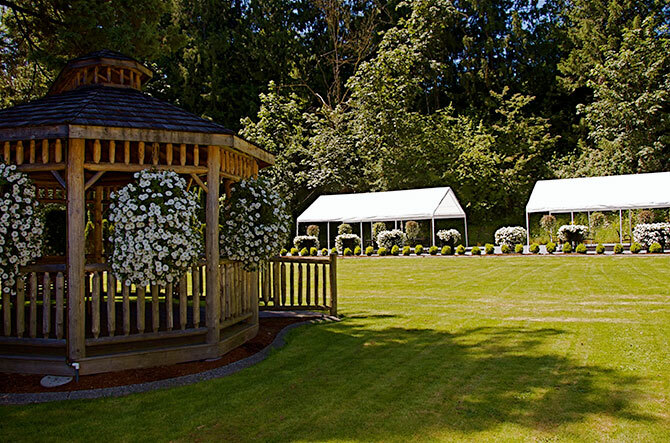 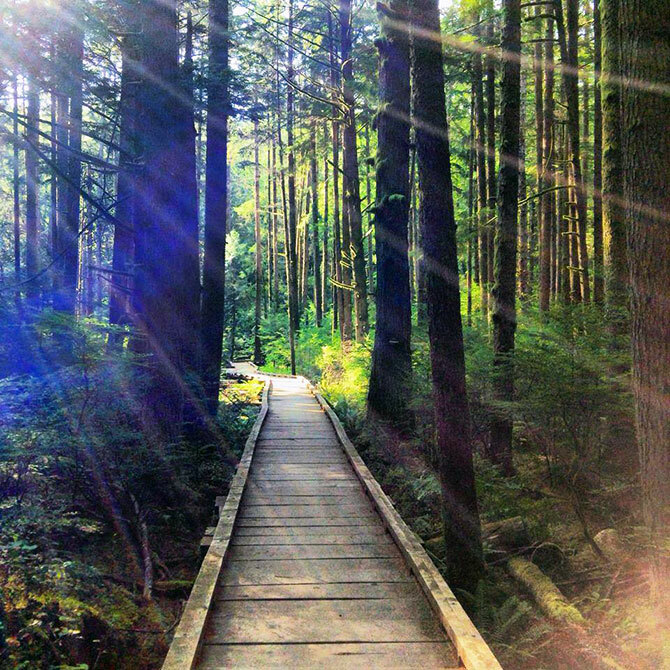 This is a beautiful setting for an indoor or outdoor wedding site and is offered at a reasonable price. 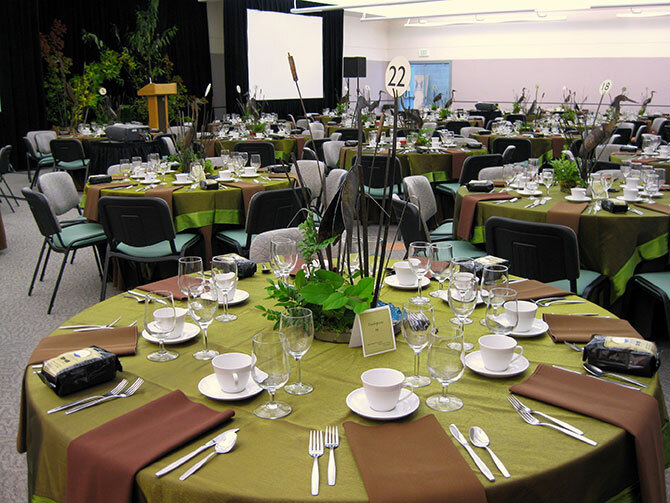 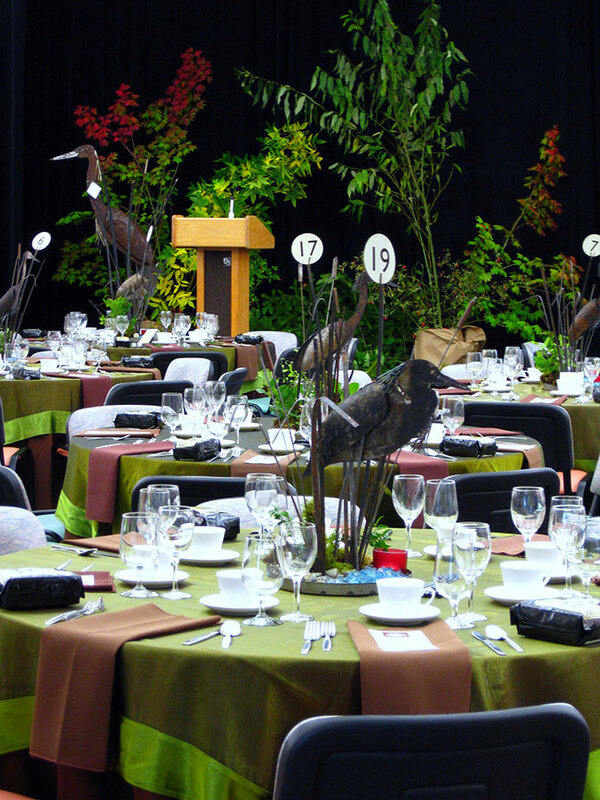 No preferred caterers makes this a great venue for those on a limited budget. 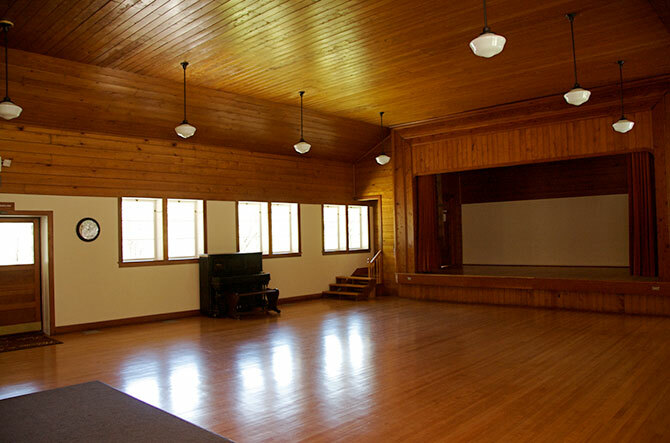 In 2008, the Preston Community Center was added to Washington State's Heritage Register.